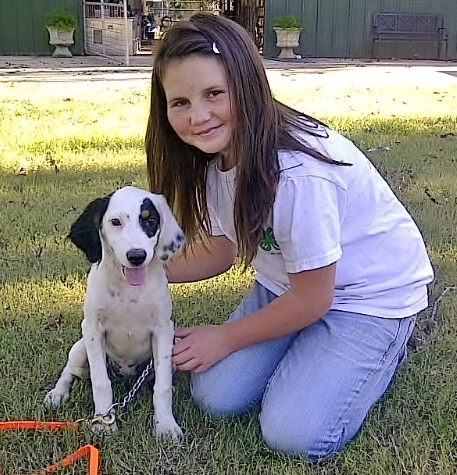 We offer all size & all breed Dog Boarding, Puppy Training & Obedience Training. For the retriever owner, we offer Gun-Dog Training & AKC/UKC Hunt Test Training. We also have occasional litters of Labrador Retriever puppies for sale. Our kennel is located on our family farm, just steps away from our back door. You won't find another kennel in the state of Louisiana just like us! 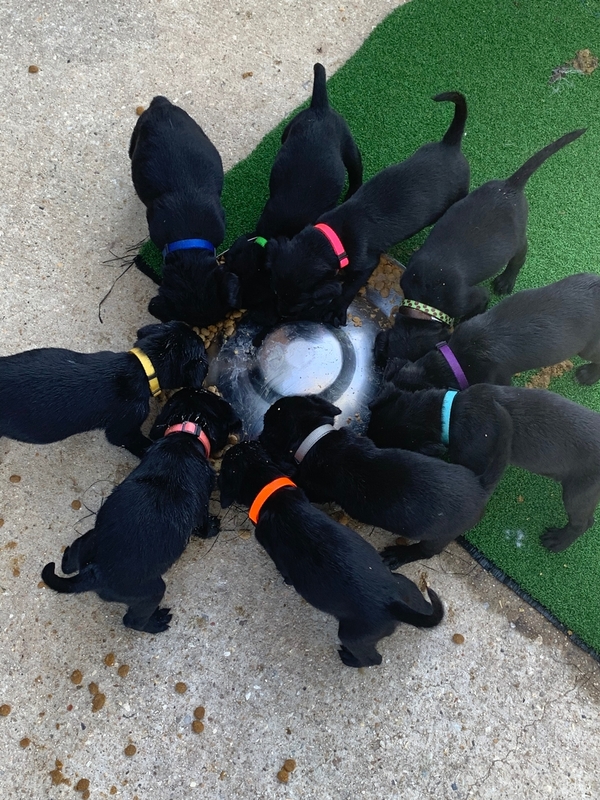 We have Black Labrador Retriever puppies available with Miles & Rally. These pups will be ready to go home, Easter 2019. 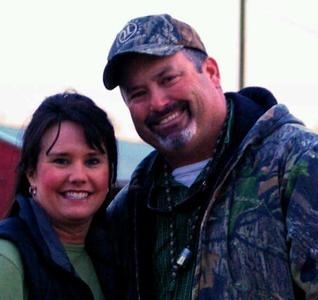 This litter is extremely well bred, with very accomplished hunting & hunt test parents. Looking for an adult retriever? We might have the dog that is a perfect fit for you. 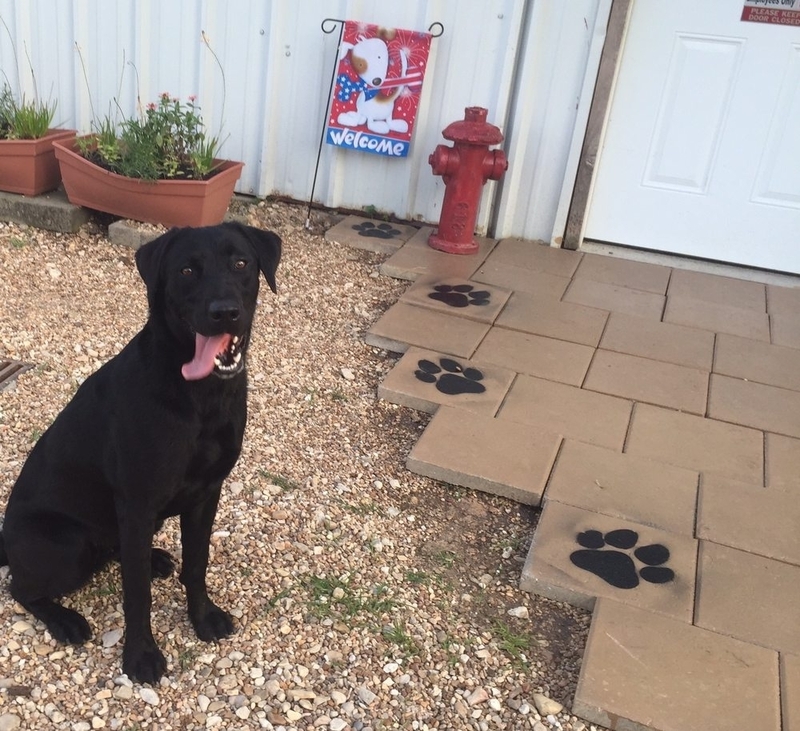 Dutch is a 2 year old Black Labrador Retriever with lots of training. We have 2 part-time positions currently available. We are now taking boarding reservations for Summer 2019. Just a reminder, we are filling up quickly so please send us your reservation as soon as possible. 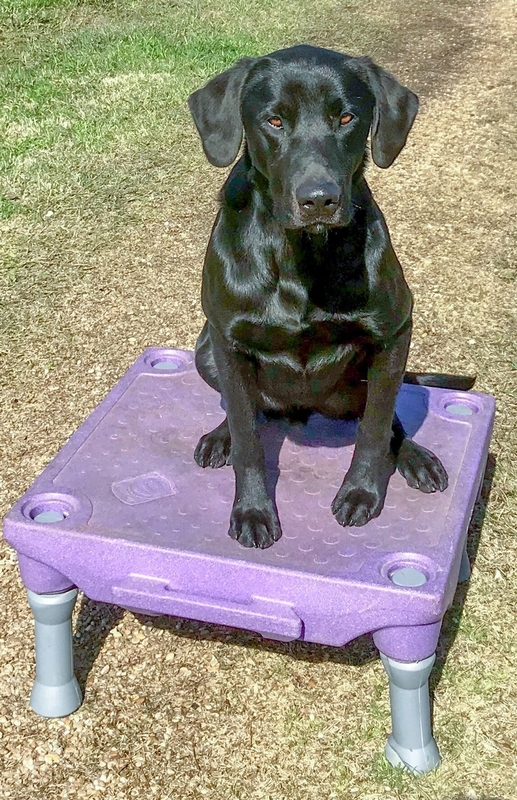 We offer RETRIEVER GUN DOG TRAINING, PUPPY “HEAD START,” and for the non-hunter, a comprehensive OBEDIENCE TRAINING program. 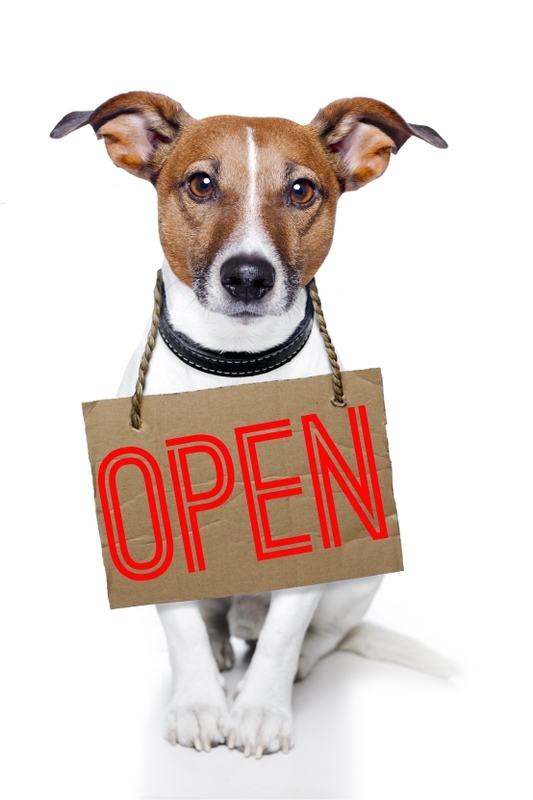 Contact us today to have your dog enrolled for training at our kennel. 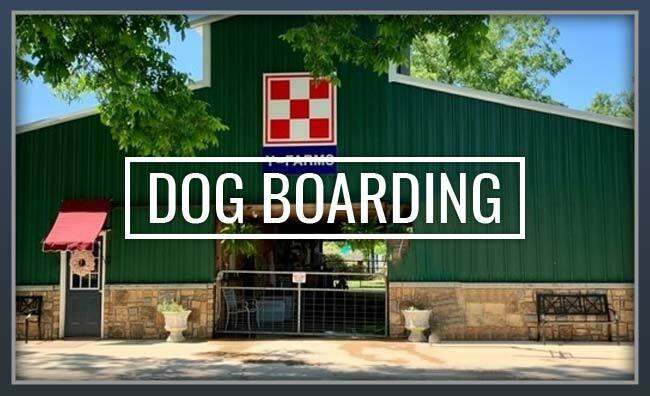 At our kennel, we are always working to make everything more comfortable & fun for your dog. We are proud of our kennels & property here at Y-Farms. ***We will be CLOSED on Easter Sunday. Kennel Tours & Visits are welcomed by appointment only. Our kennel schedule is very busy with training, boarding & puppies we are not open for any drop in visits.